Lisa has been in the business for over 20 yrs. Her background is processing and account executive in mortgage wholesale, loan originating. 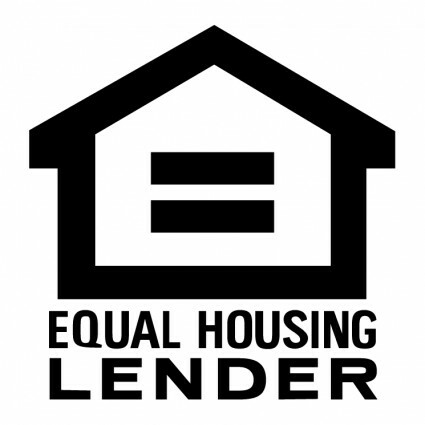 She has been focused on loan originating since 2010. Lisa loves working with the buyers and helping them get into the home of their dreams. 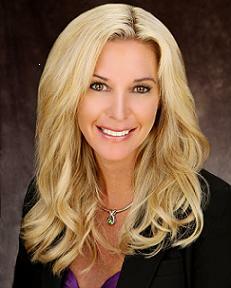 She has helped 1st time home buyers, and she has custom home builders that she works with. Lisa Mabey focuses on accommodating the needs of all of her clients, whether you are a first time home buyer or your family is looking to relocate or upgrade, through a variety of programs. Lisa looks forward to the opportunity to earn your business and exceed your expectations!